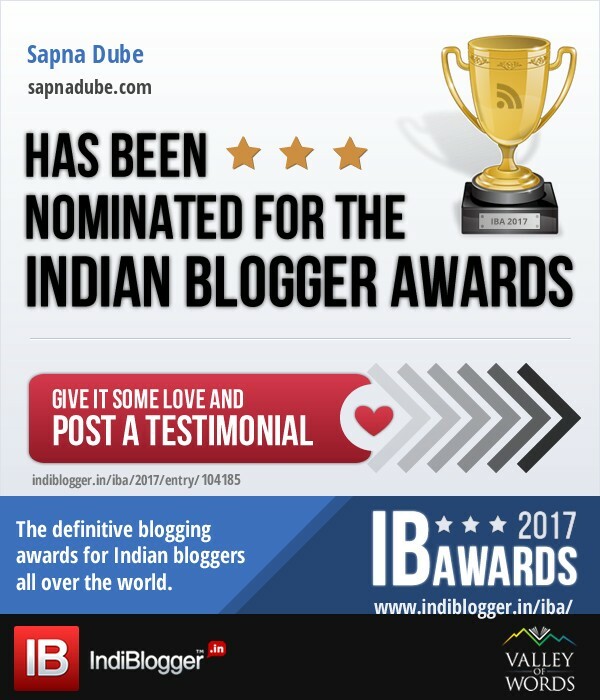 I’m so excited to share that Sapnadube.com has been nominated for The Indian Blogger Awards 2017! 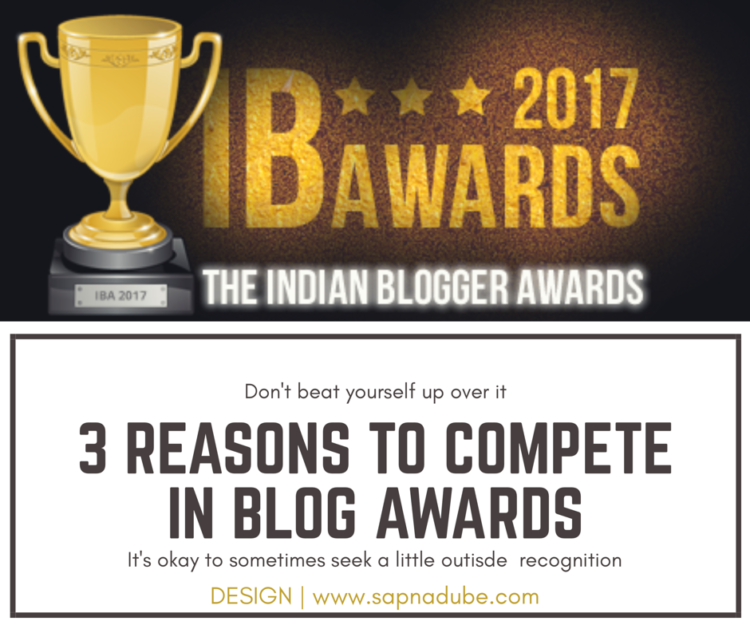 The Indian Blogger Awards are given to inspire blogging excellence among bloggers who are creative, original and produce quality content. This is my art journal and it has helped me to take my own thoughts forward. 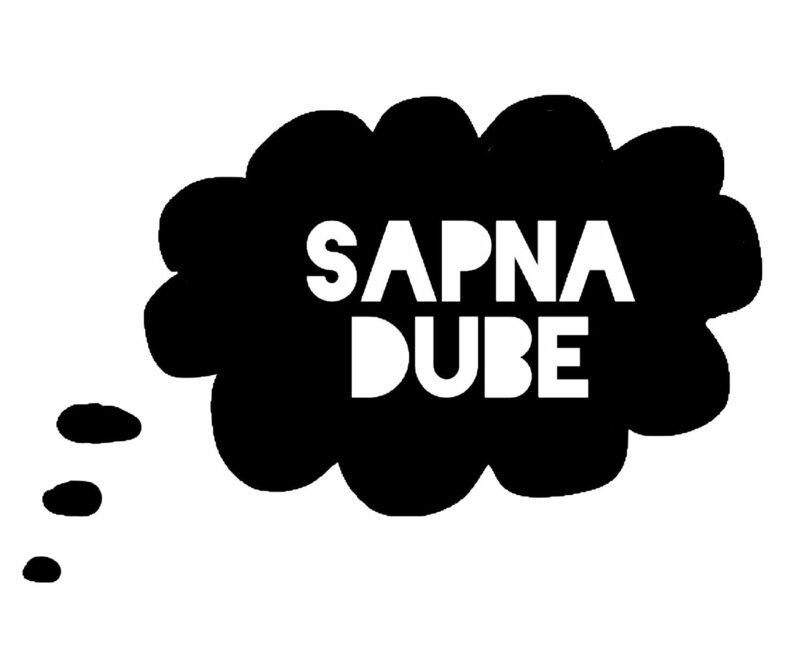 I want people who come here to see my work and know more about me to read my opinions. I want them to read about my process of discovery and the thought processes that went into an artwork. I want them to see how my brain and hands connect and work. I want them to understand what it is that I want them to see. I want them to be able to see that I’m not afraid to dig deep to create. Because let’s face it, people are not mind readers. A picture is worth a thousand words, yes. But a short paragraph will open up a bridge to those thousand words. I love writing, and I love helping others. This is so much more than a job or hobby for me; it’s become a way of life. 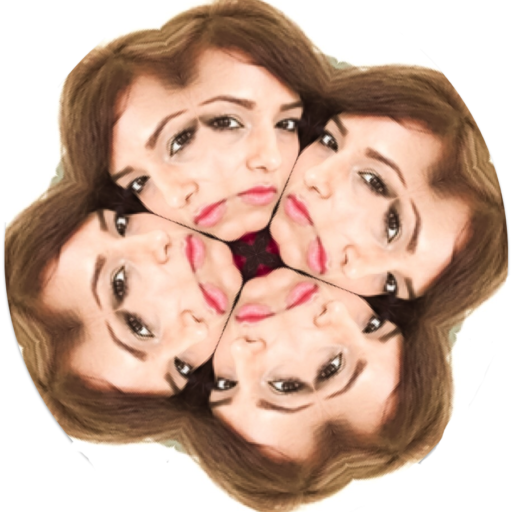 I am constantly thinking of ways to make the blog better and to help and reach more people. This nomination means so much to me, and I’m excited that my passion about making a difference may get official validation. Writing is a lonely activity so is making art. I may be gregarious and dynamic but I also spend a large part of my day in my studio painting away on a blank canvas. It can also be somewhat demotivating to paint away on my own with no set way of tracking my progress or success. Aside from comments from my lovely friends, complimentary readers and (sometimes overzealous) tracking of page views on Google Analytics I have no official way of knowing if I’m doing a good job. No boss to pat you on the back and say ‘good job today’. No promotions or annual bonus. Until someone forward thinking like Indiblogger in India comes along and decide they want to celebrate the work of bloggers. 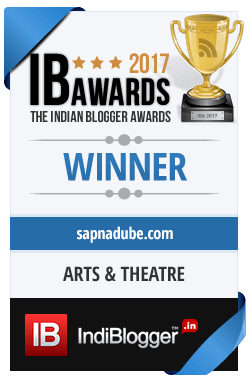 I have been very lucky to receive recognition for my writing in 2016, my very first year of blogging. 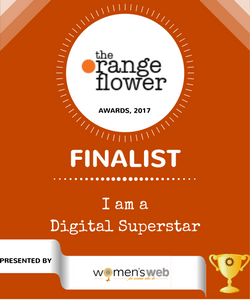 Being declared a finalist in The Orange Flower Award 2017 is what made me realise that blogging is perhaps something I could (and should) take seriously. However, to be honest I have sometimes doubted whether I do the right thing. Although I am happy in myself with what I have created here (and from what I can see you supportive readers seem to be happy too) but sometimes we need a little outside recognition. Approval for what I do here is not something I necessarily seek but I cannot deny the confidence it gives you to keep at it if a board of professionals happen to recognize and celebrate your achievements. 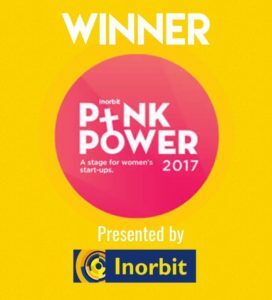 So why should you put yourself forward for blogging awards? 3. And finally, because you might just win and it gives you a wonderful, warm gooey feeling. Especially when new friends, old readers and loyal fans like your husband act super proud and say you deserved it. Thanks to each and every one of you who comes here to read my words and thanks again to all who send encouraging messages across the interwebs that made this (sometimes doubtful) artist who also writes feel really good and a little bit tearful. I love you.